The BHP Board has approved US$2.9 billion in capital expenditure for the South Flank project in Central Pilbara, WA. 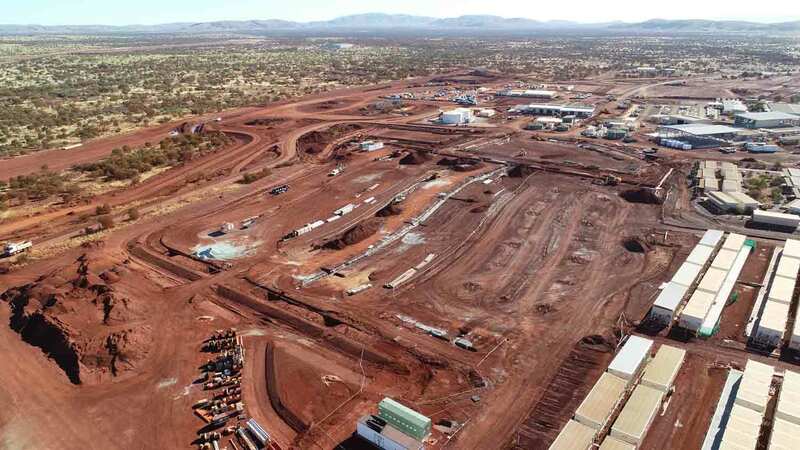 The project, which expands the existing infrastructure at Mining Area C, will contribute to an increase in BHP’s Western Australian Iron Ore operations’ average iron grade from 61% to 62%, and the overall proportion of lump from 25% to approximately 35%. It involves construction of an 80 Mtpa crushing and screening plant, an overland conveyor system, stockyard and train loading facilities, procurement of new mining fleet and substantial mine development and pre-strip work. BHP President Operations, Minerals Australia, Mike Henry, said the South Flank project will fully replace production from the company’s 80 Mtpa Yandi operation which is approaching the end of its mine life. “South Flank is a capital efficient project which offers attractive returns, and which was approved following a thorough evaluation under BHP’s Capital Allocation Framework,” Mr Henry said.